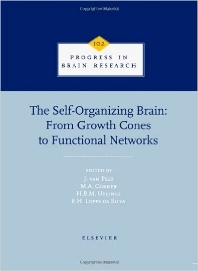 This book concentrates on the organizational level of neurons and neuronal networks under the unifying theme "The Self-Organizing Brain - From Growth Cones to Functional Networks". Such a theme is attractive because it incorporates all phases in the emergence of complexity and (adaptive) organization, as well as involving processes that remain operative in the mature state. The order of the sections follows successive levels of organization from neuronal growth cones, neurite formation, neuronal morphology and signal processing to network development, network dynamics and, finally, to the formation of functional circuits.